CARFAX One-Owner. Clean CARFAX. 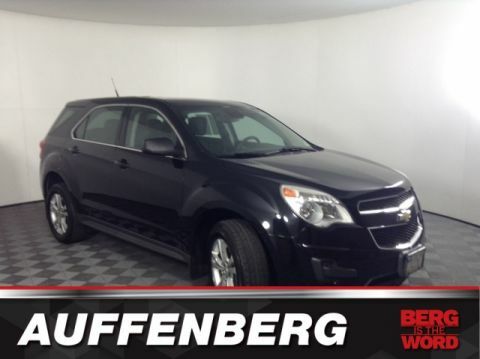 Cyber Gray Metallic 2010 Chevrolet Equinox LTZ FWD 6-Speed Automatic with Overdrive 3.0L V6 SIDI DOHC 3.0L V6 SIDI DOHC. Over 800 pre-owned cars, trucks, vans. And SUVs available!! Come in and find out why The Econo Corner at Auffenberg Ford is BIG IN BELLEVILLE!! 1001 S. Illinois St., Belleville, IL, 62220. One of our sales consultants will show you around!! Odometer is 3386 miles below market average!